The Edgewood Highland students have been working very hard this year to improve their Math skills. Recent test scores indicate that many skills have been mastered and much progress has been made. For this, we are PROUD of our students. We have found, in the past, Math skills get “lost” over the summer, without practice. This year, we are trying a new online program to bridge the summer gap. The 2014 Summer Math Challenge has been developed for all students who are entering Grade 1-6 in the fall. Students are encouraged to work on these activities, games, and websites throughout the summer months. Incentives will be given to the students who complete Challenge activities and submit evidence of completion online. Students are asked to complete the activities at their grade level but can work at other levels to meet their individual needs. The 2014 Summer Math Challenge begins on June 19, 2014 and continues to September 5, 2014. Thank you for your support and encouragement. Together, we can help your child succeed. To complete the activities, download the PDF documents below. For more games, visit the blue "Math Games" tabs at the top of the page. For even more math practice, visit the websites below! After you have completed each activity or game, don't forget to fill out the survey and submit your answers to earn prizes in September! www.ixl.com. This site is fabulous for practicing skills aligned to the Common Core State Standards of Mathematics. www.commoncoresheets.com. Once on the site, pick a concept you would like to review. Then choose the grade level and select a worksheet. www.sumdog.com. 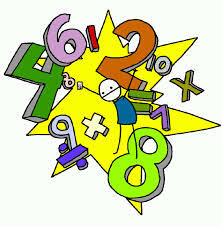 Play a variety of fun, math games. www.cpsed.net. This site has summer practice for elementary students. www.mathforum.com. This online community includes teachers, students, researchers, parents and educators who have an interest in math and math education. The site includes Ask Dr. Math, Problems of the Week, discussion groups and much more. www.AAAmath.com. Customized by grade level and topic. AAA Math features explanations of various mathematical topics, practice problems and fun, challenging games. www.coolmath.com. 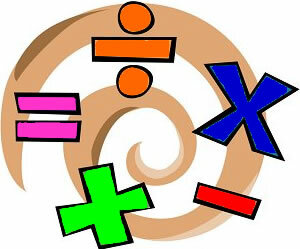 This fully interactive site allows the user to sharpen basic math skills, play games and explore new math concepts. www.figurethis.org. 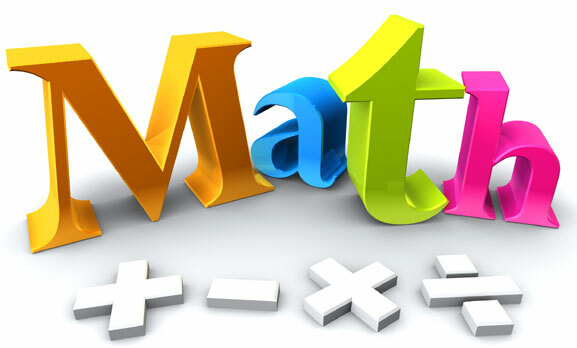 Created by the National Council of Teachers of Mathematics, this site helps families enjoy mathematics outside school through a series of fun and engaging challenges. www.mathcats.com. Math Cats provides playful explorations of important math concepts through games, crafts, and interactive projects. Includes a magic chalkboard and an art gallery. www.easymaths.org. This South African Community website for teachers, parents, and students is complete with lessons, tests, exams, worksheets, studey skills and much more.